(Les Rice) Impeach Bush and Cheney Now! Parole e musica di tal Les Rice, un contadino di Newburgh, Stato di New York. 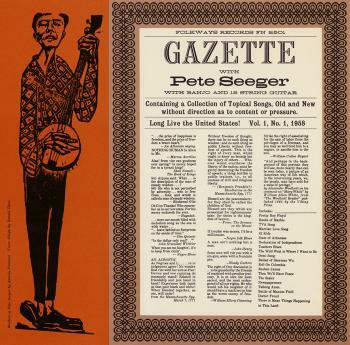 Nel disco “Gazette With Pete Seeger, Vol. 1”, Folkways Records, 1958.